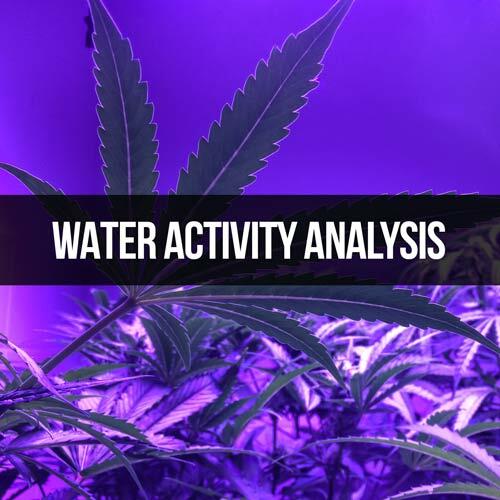 Soils and waters are the two growing media most commonly employed by cultivators of cannabis. These materials must be looked at as living organisms and their content precisely controlled in order to produce the most viable plants. They hold chemical elements, nutrients, and air that is used by the plant. 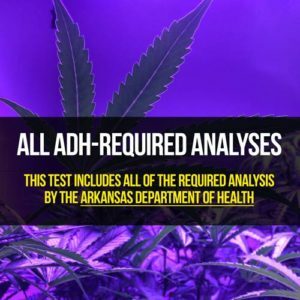 In some cases, water or soil by cultivators may be regulated by the Arkansas Department of Environmental Quality (ADEQ), through which F.A.S.T. Laboratories holds accreditation.